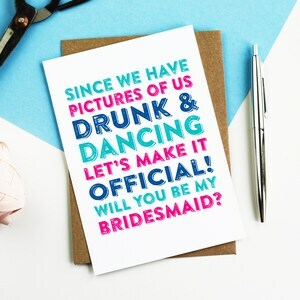 Will You be My Maid Of Honour? 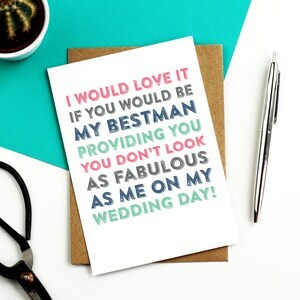 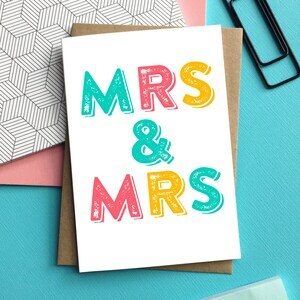 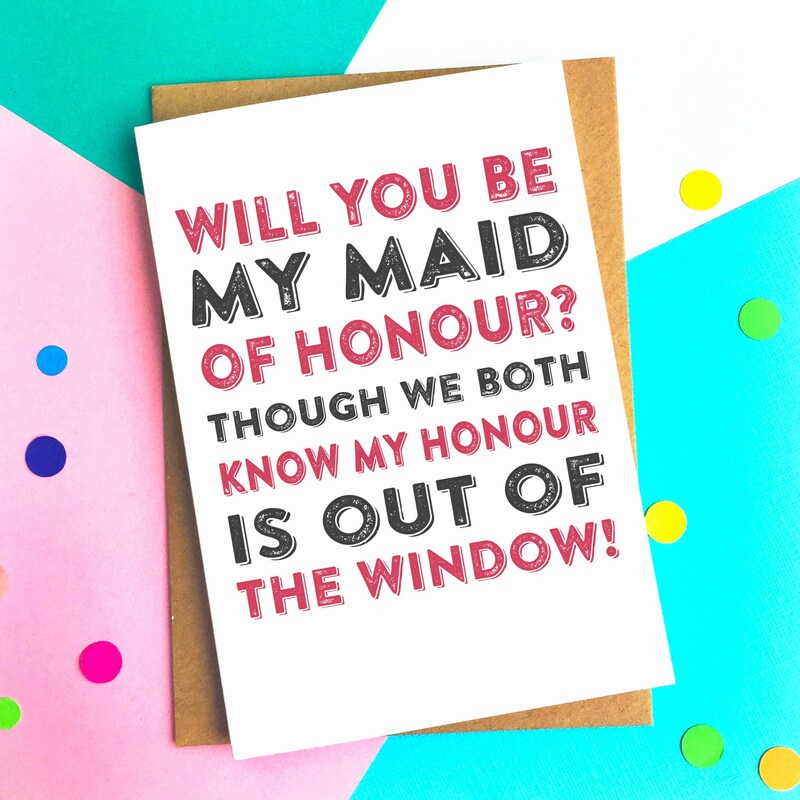 Out of the Window Funny Typographic Be My Bridesmaid Card is perfect for admitting you need your friend to help you get through your day! 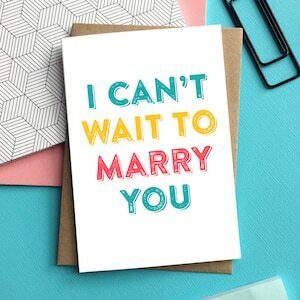 Hopefully with your virtue intact!